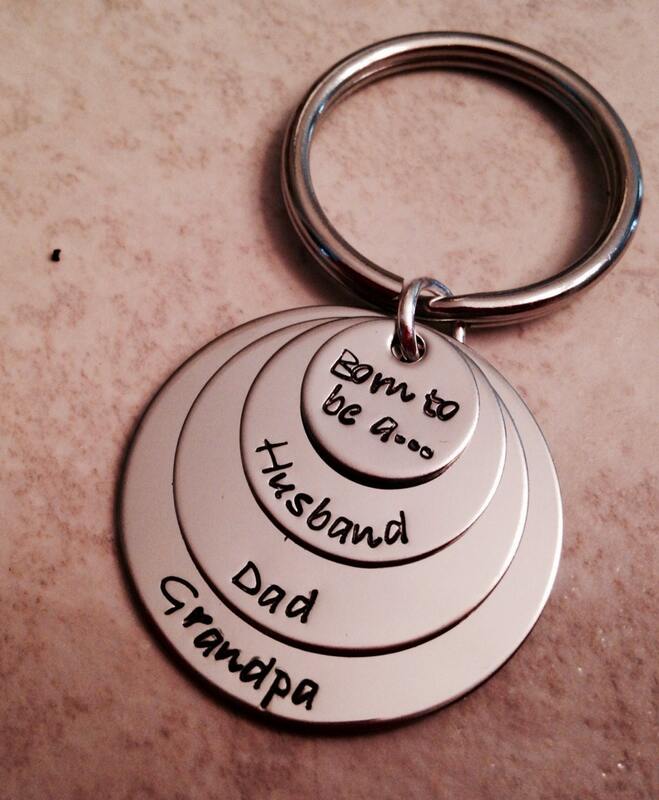 This sweet keychain is perfect for any mom/dad/grandparent! Top says, "born to be a..." And the following discs can be customized to fit your needs. 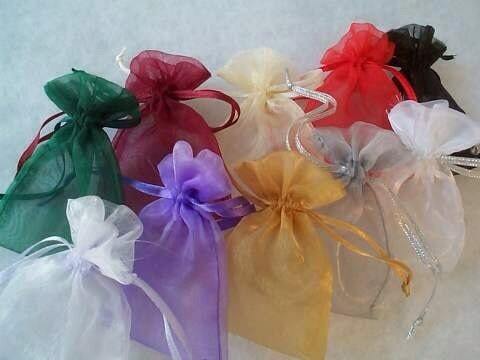 Yes, this can be for a mom/grandma or a dad/ grandpa. Middle pieces are 3/4" and 1". I do have a disc one size larger if you'd like to include something else (maybe names?). It is an additional $5. Please contact me prior to purchase if you'd like to add that. Please use the notes to seller box on the check out page to relay to me any info, such as names, for this piece.